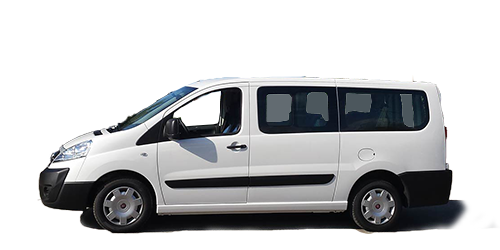 Pre-book our Shuttle Bus Service from/to the airport. Creta Travel Services is an experienced and dynamic travel agency offering a total package of holiday services on Crete. Our enthusiastic CTS-team can advise in your travel plans, organize the transfer or arrange a stay at your favorite hotel or apartment! For the individual traveler or special groups, from holiday relaxation to business meetings, check out the great variety in accommodation, activities, excursion opportunities and bus- or car-rental. Quality and a personal approach are our values to maintain a high standard product and long term partnerships with tour-operators from Denmark, The Netherlands, Germany, Poland and other countries. Contact us directly for any tailor-made offer and once you have set foot on Crete, you are very welcome to visit our centrally located CTS Service Center for any assistance on the destination!